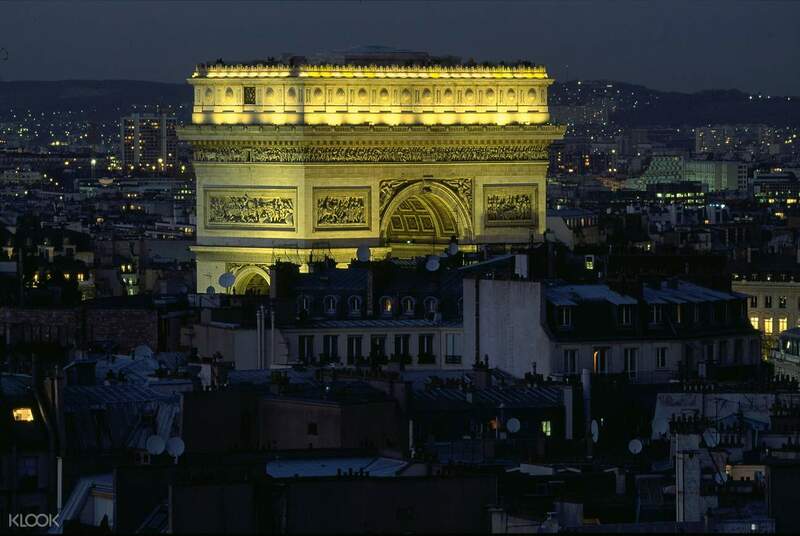 Make your trip to Paris even more unforgettable with a visit to the mesmerizing Arc de Triomphe! 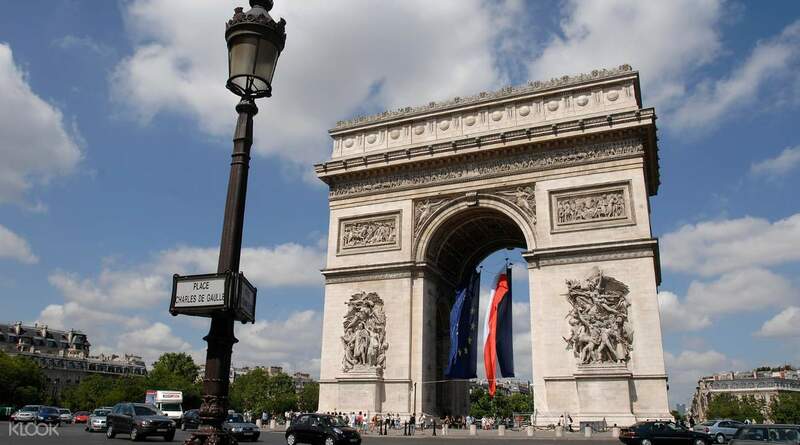 Witness the grandeur of the most prominent icon in French history honoring the triumph of the French army in the early 1800s throughout most of Europe. Experience the beauty of the massive landmark and get to bask in 360° panoramic views of Paris, Montmartre, the Eiffel Tower, and Montparnasse Tower as you access its rooftop. Escape the hassle of waiting in long lines and stop by the Arc anytime you want with skip-the-line open dated tickets that are valid for 1 year from the time of booking! Have all you need with you with informative pamphlets about the monument available in French, English, German, Italian, Spanish, Dutch, Japanese, Portuguese, Chinese and Russian. Quick and easy, avoid the long quene. Redeem is easy, simply scan barcode at entry. The view at the top is amazing, worth the climb. Quick and easy, avoid the long quene. Redeem is easy, simply scan barcode at entry. The view at the top is amazing, worth the climb. It's a great experience. though you have to go through the security and walk up to the top. Yes, there is no elevator to take you up. Once you reach on top, the view is breathtaking though. 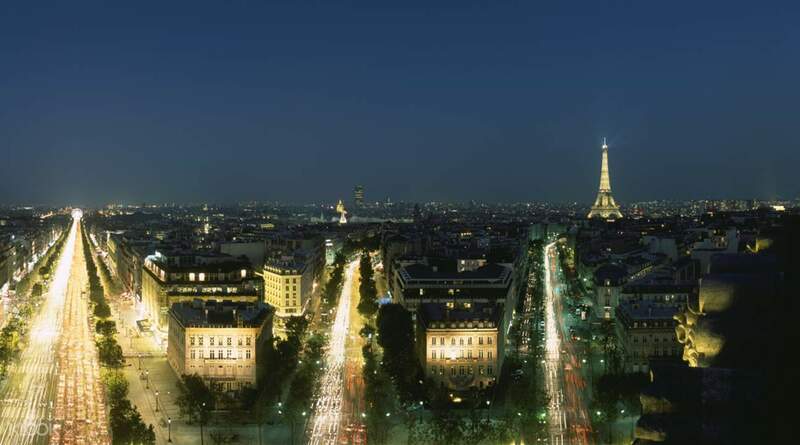 Climb up around sunset to see the Eiffel tower and the city light up. A recommended tour in Paris. It's a great experience. though you have to go through the security and walk up to the top. Yes, there is no elevator to take you up. Once you reach on top, the view is breathtaking though. Climb up around sunset to see the Eiffel tower and the city light up. A recommended tour in Paris. Doesn't help you skip the line for the security checks and there was no queue to buy the tickets. So I'm not sure where the 'skip the line' part is. Nonetheless, view is incredible up there. Doesn't help you skip the line for the security checks and there was no queue to buy the tickets. So I'm not sure where the 'skip the line' part is. Nonetheless, view is incredible up there. Smooth process going up. Clear instructions in the voucher. Just follow signs to arc de Triomphe. No need for exchanging of tickets at some other place. The view is amazing! Smooth process going up. Clear instructions in the voucher. Just follow signs to arc de Triomphe. No need for exchanging of tickets at some other place. The view is amazing!